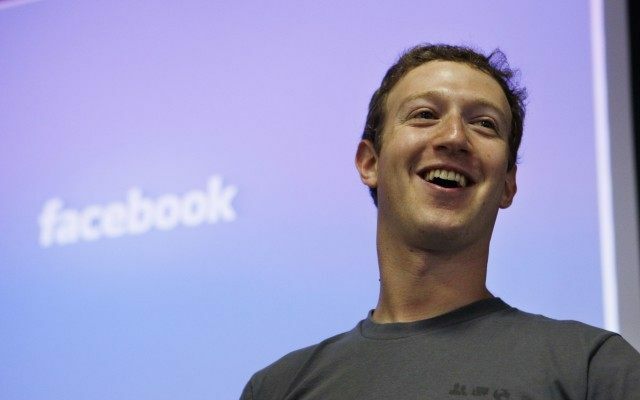 On Wednesday, Facebook co-founder Mark Zuckerberg donated $5 million a scholarship fund for illegal immigrant DREAMers. Zuckerberg, who has spent millions trying to get comprehensive amnesty legislation–and massive increases in H-1b visas for foreign guest-workers–through his pro-amnesty FWD.us advocacy group, donated the $5 million to the TheDream.us scholarship fund. Donald Graham, the former Washington Post publisher, founded the fund along with Democratic National Committee Chairman Henry Munoz and Carlos Gutierrez, the former Commerce Secretary under George W. Bush who also started a super PAC to support pro-amnesty GOP candidates. Bill and Melinda Gates’s foundation and Michael Bloomberg’s philanthropic organization have also donated to the fund, which launched with more than $25 million raised. Applicants must reportedly qualify for President Barack Obama’s Deferred Action for Childhood Arrivals (DACA) executive amnesty to be eligible for the scholarships.